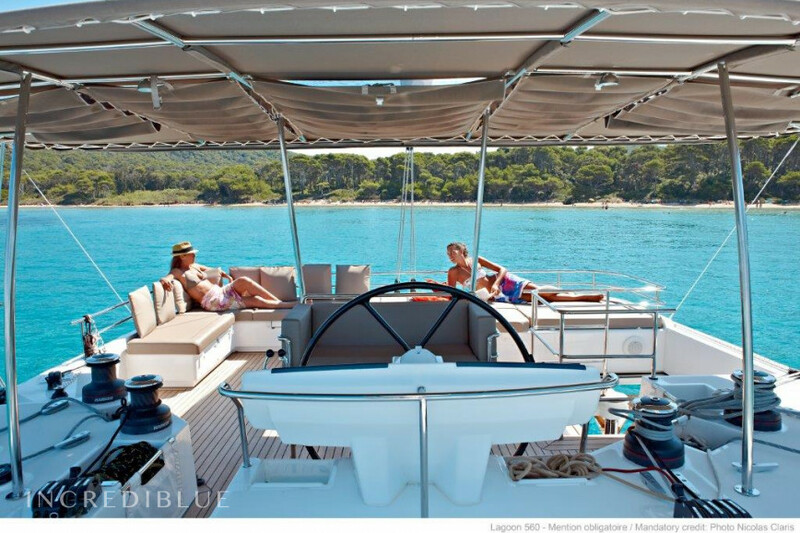 Lagoon-Bénéteau Lagoon 560 - 5 + 2 cab. 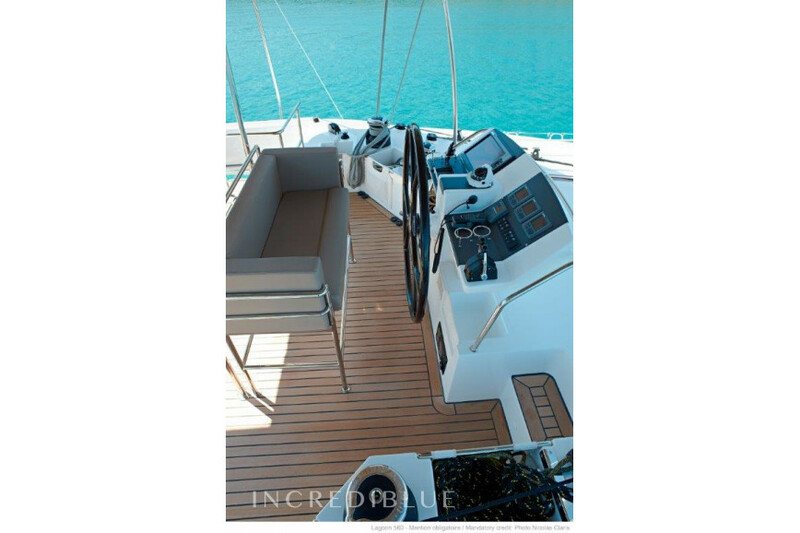 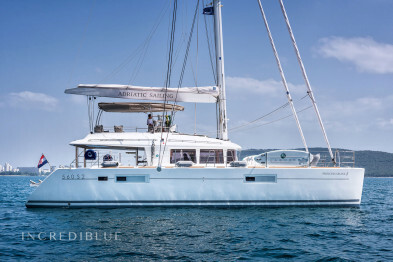 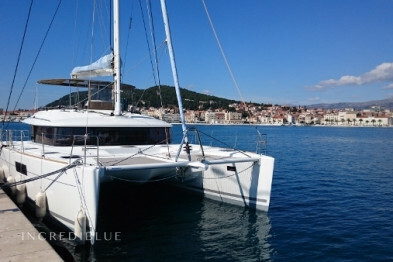 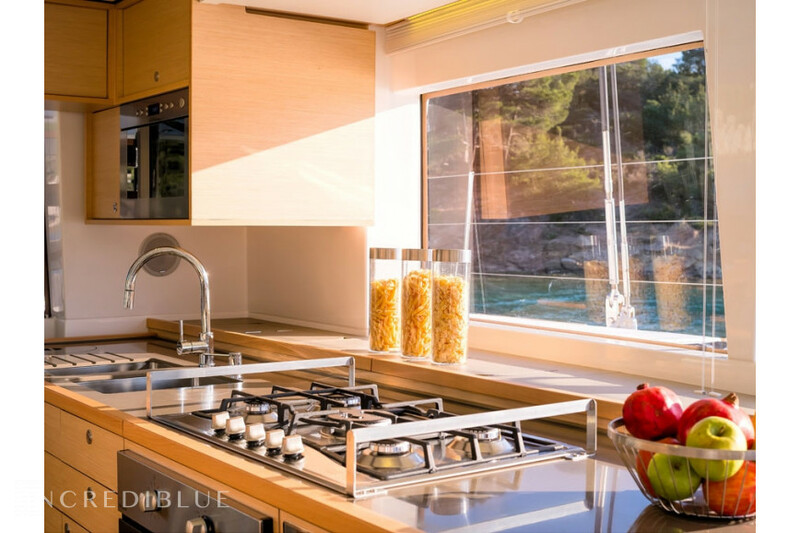 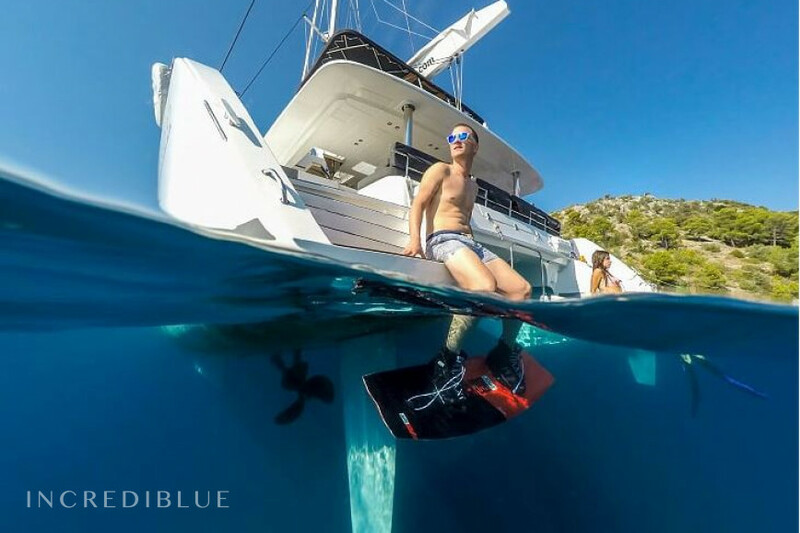 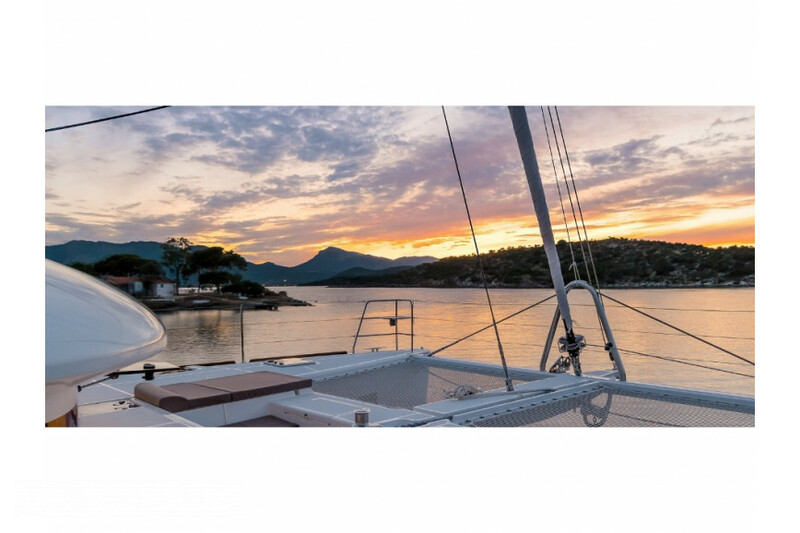 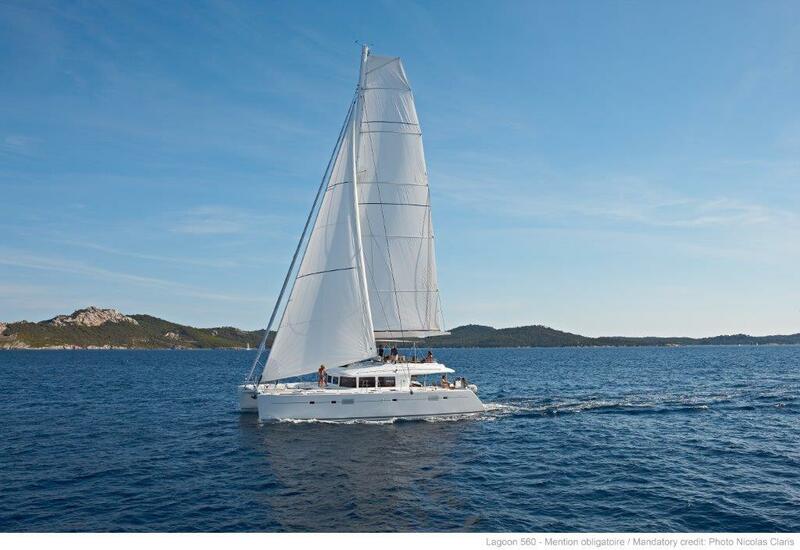 Go sailing on this awesome catamaran Lagoon 560 from ACI Marina Split, in Croatia! 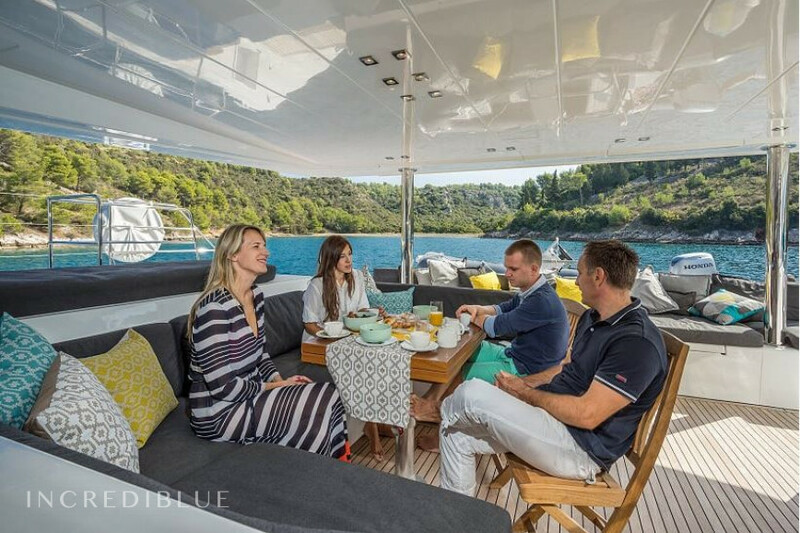 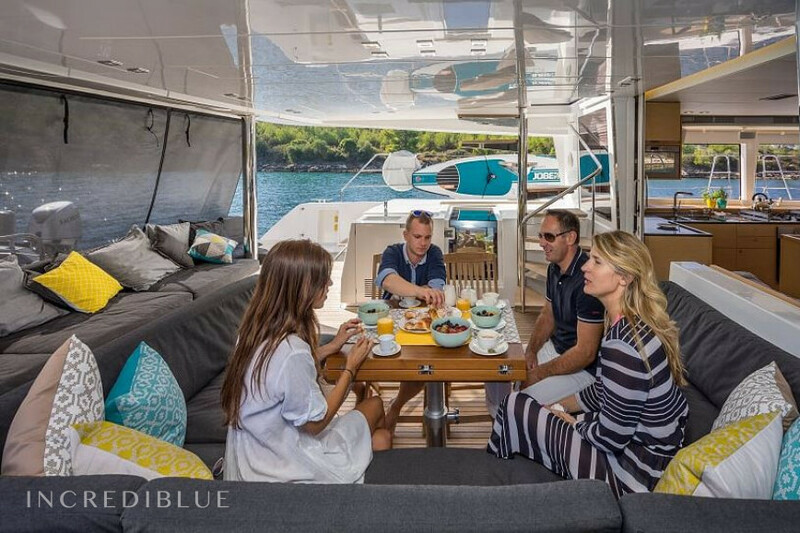 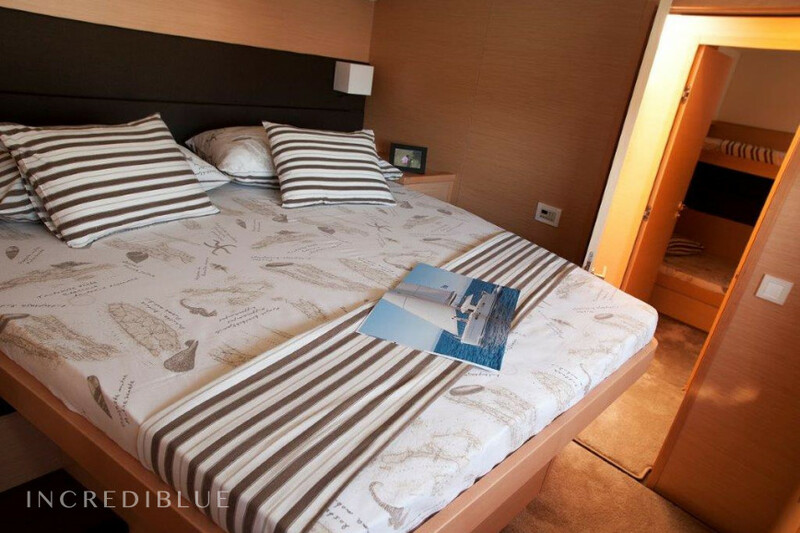 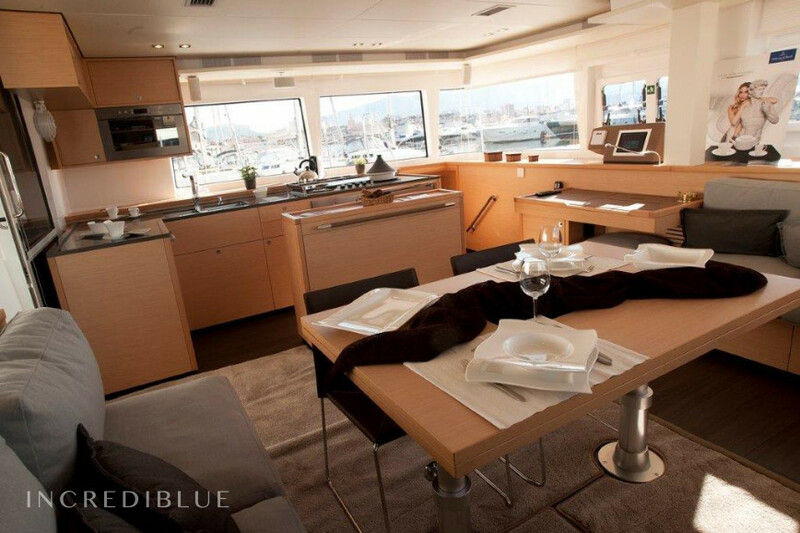 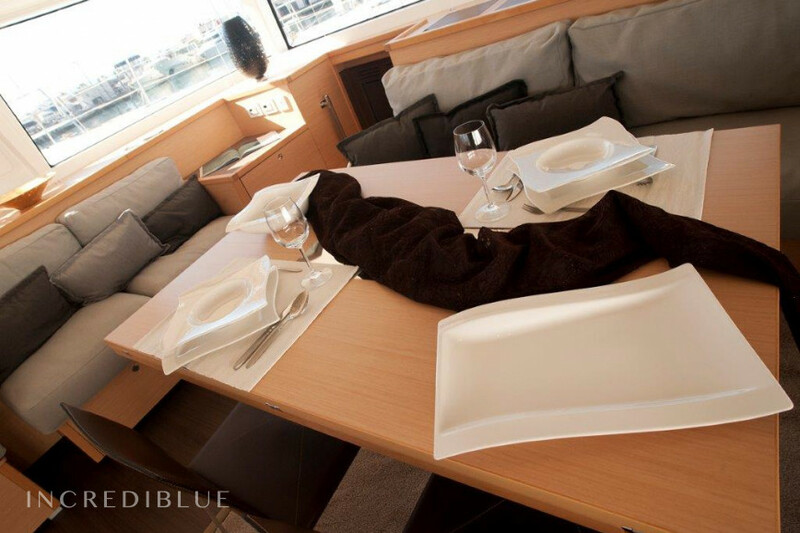 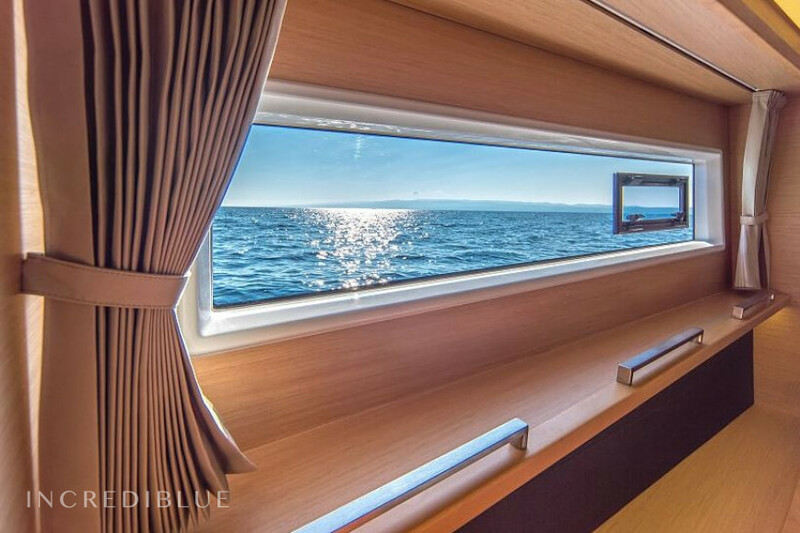 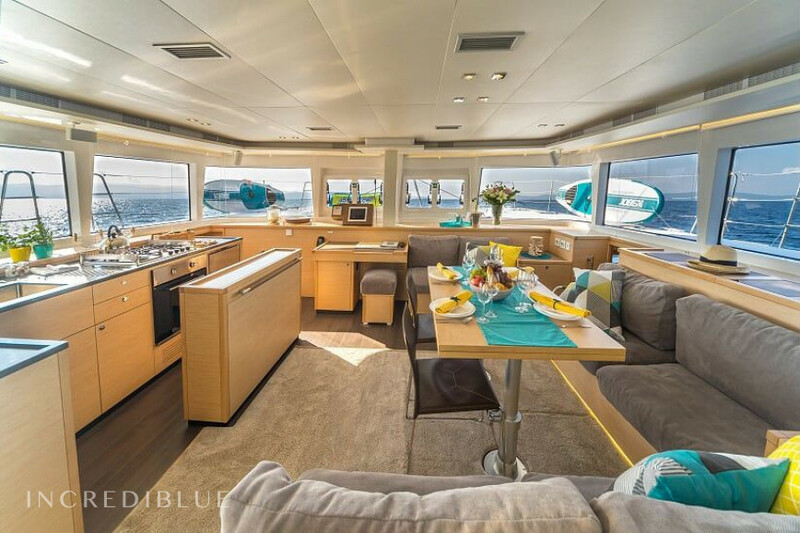 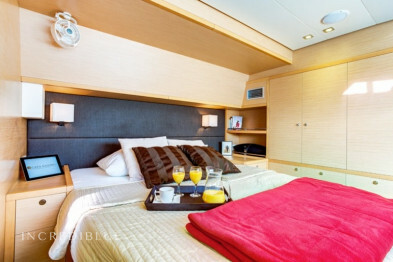 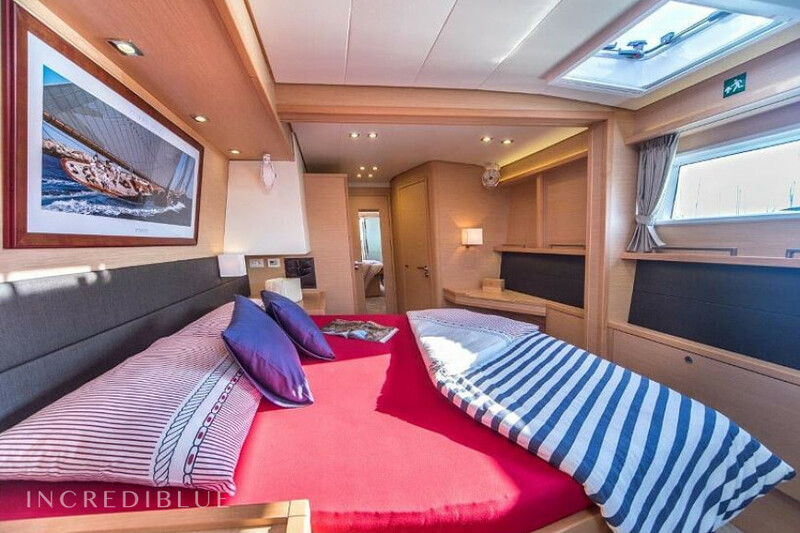 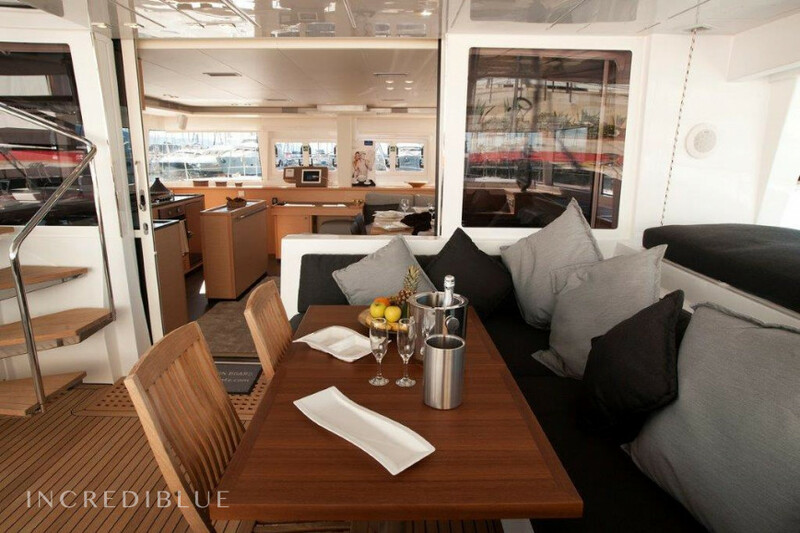 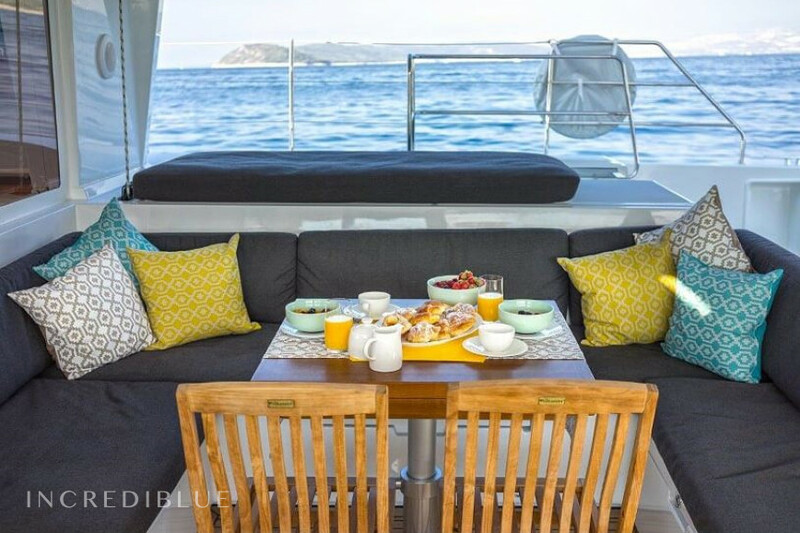 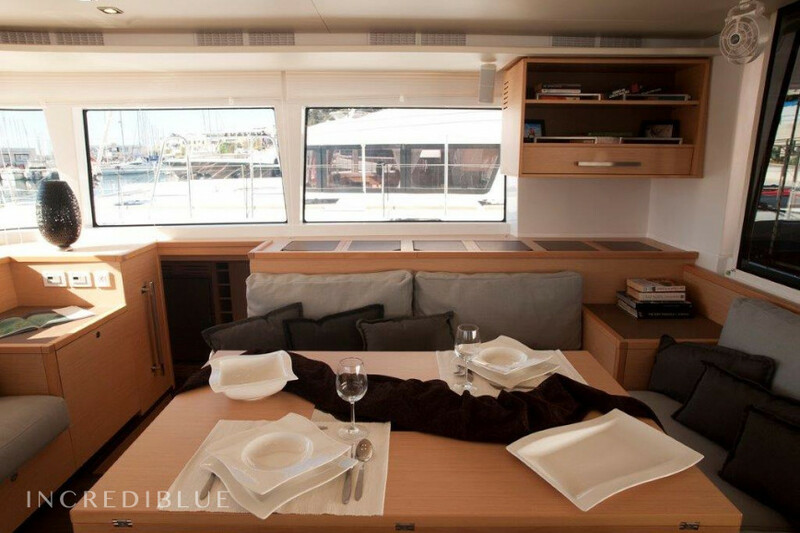 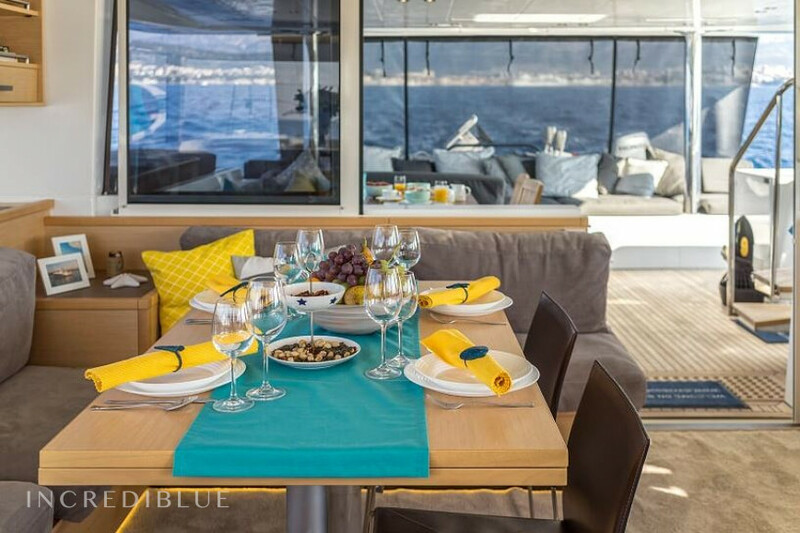 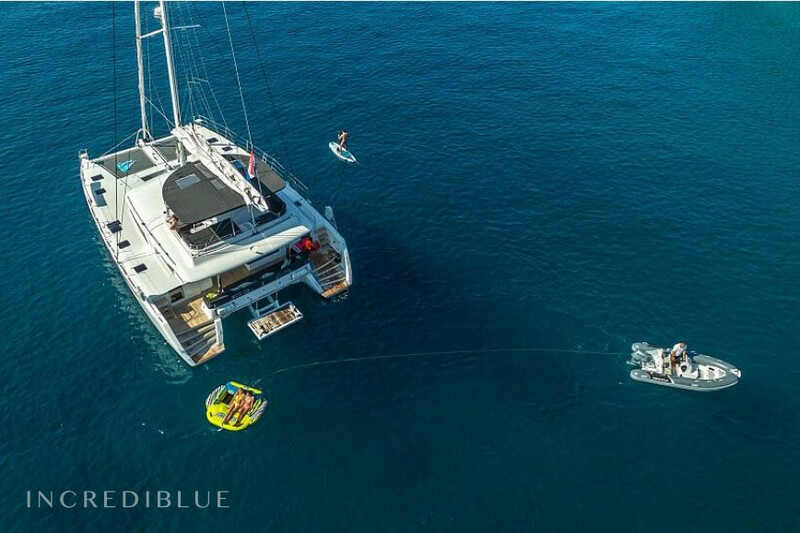 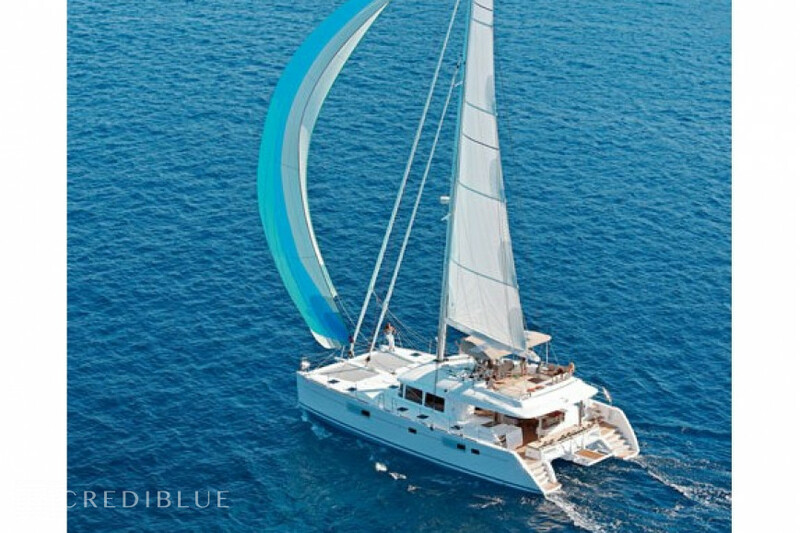 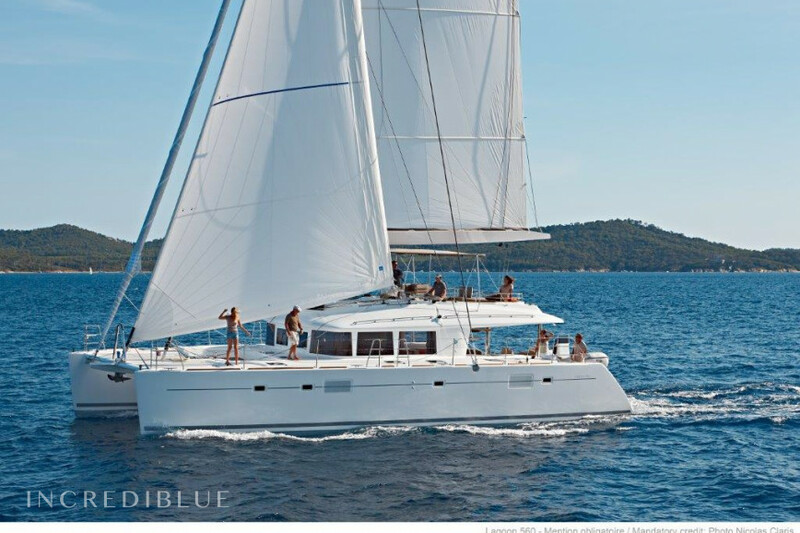 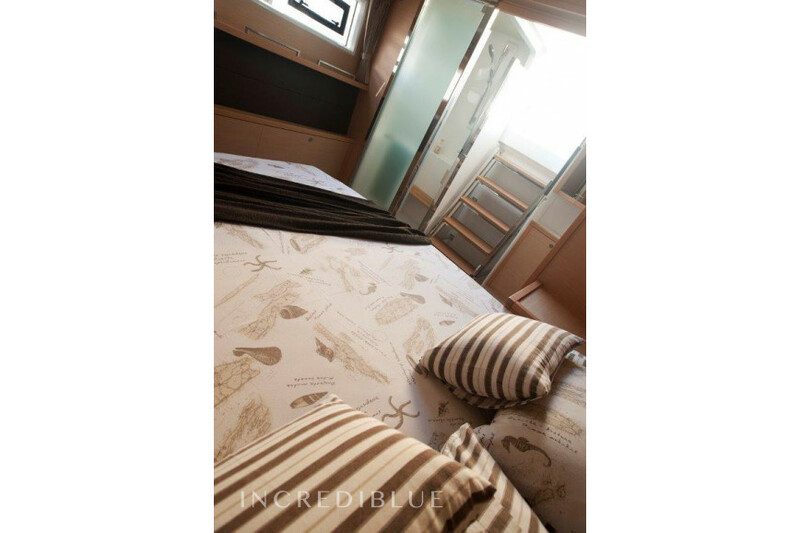 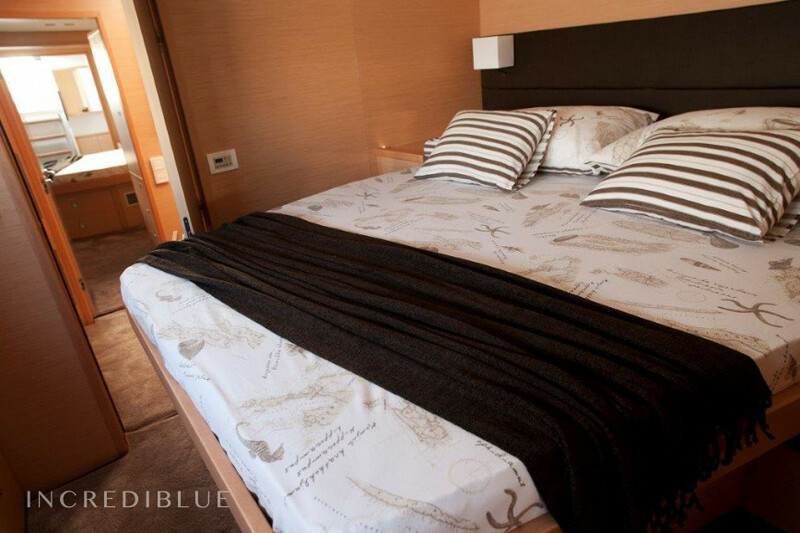 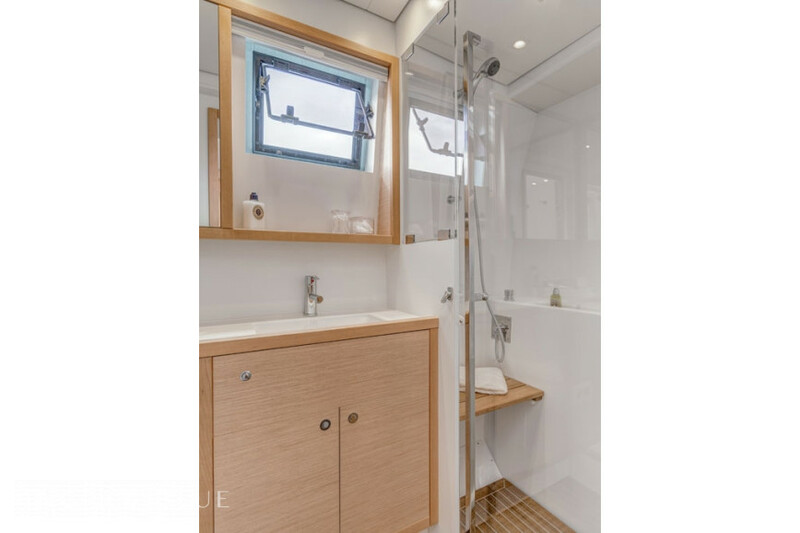 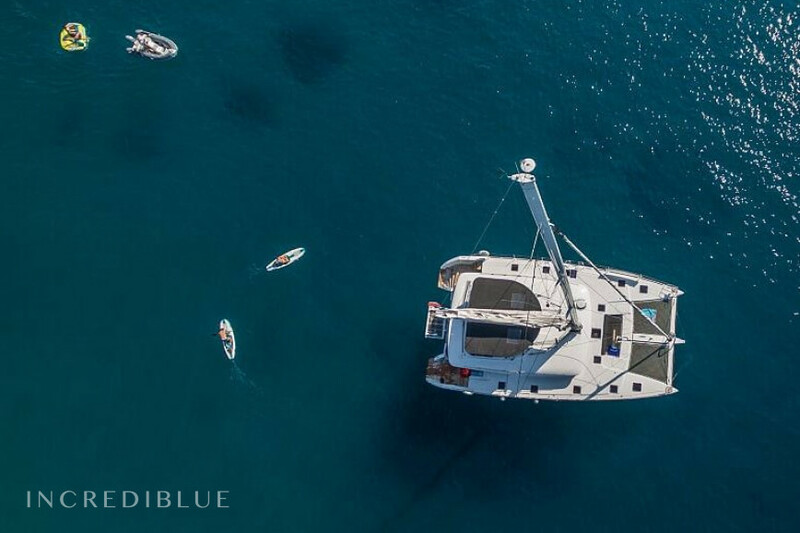 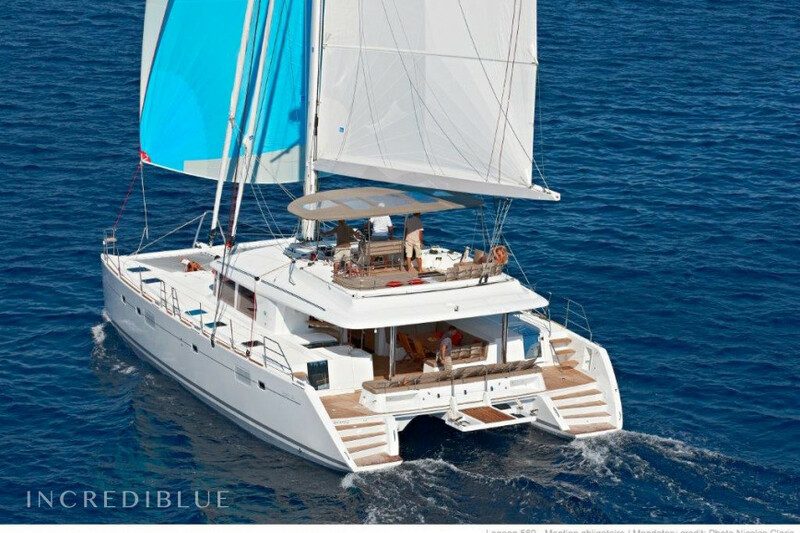 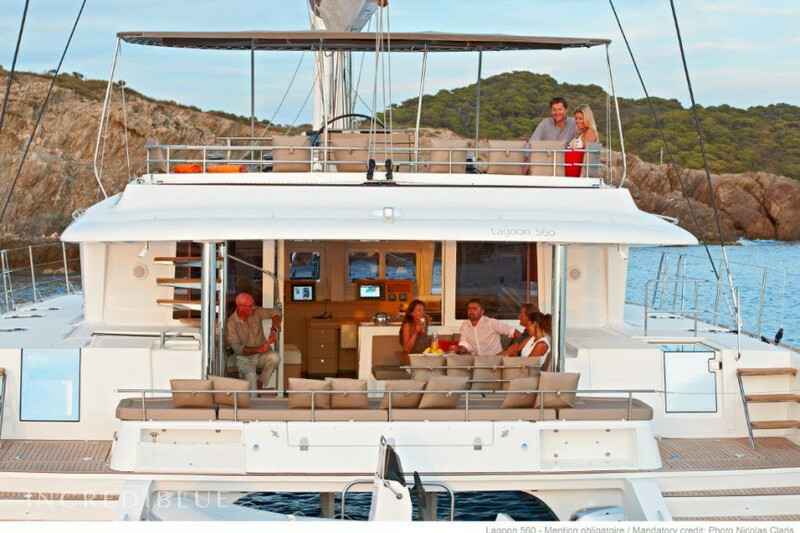 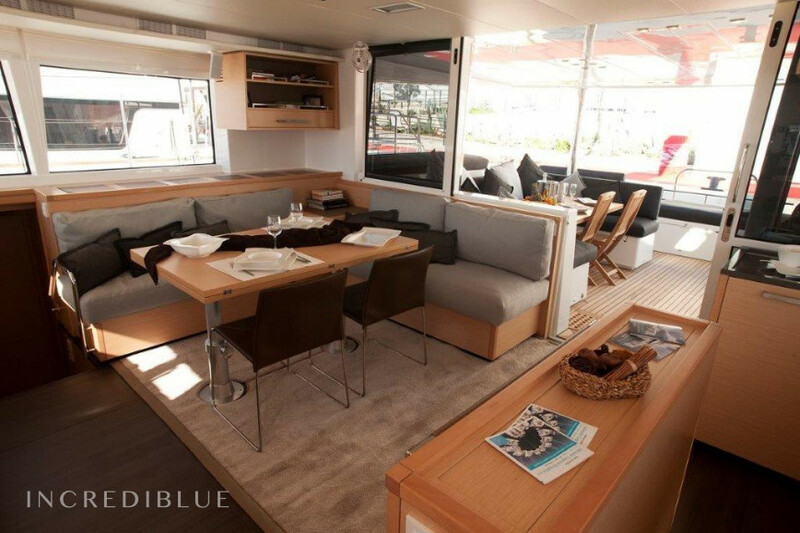 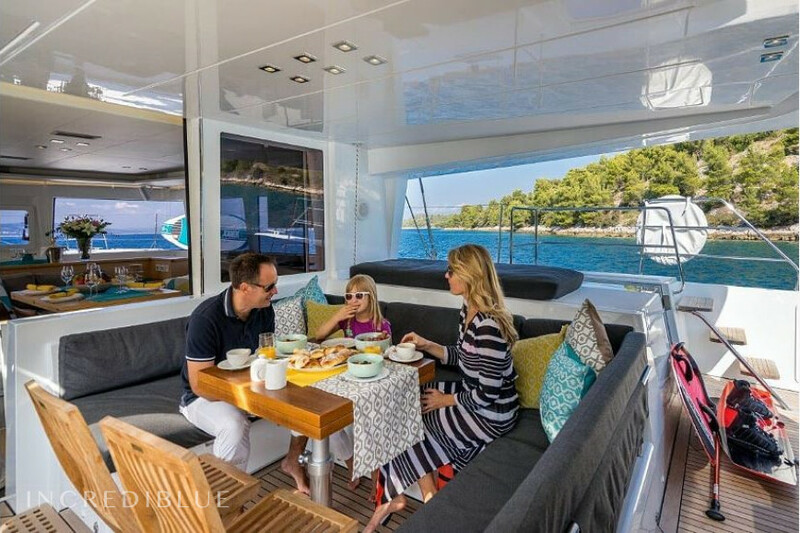 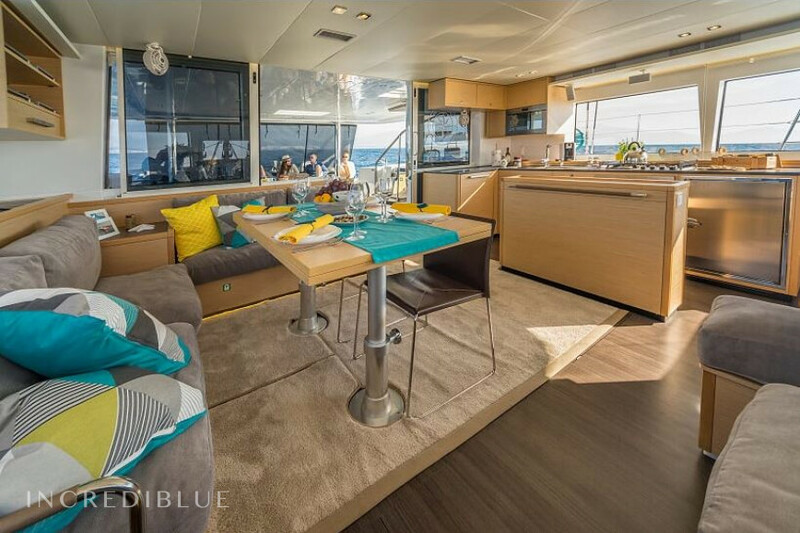 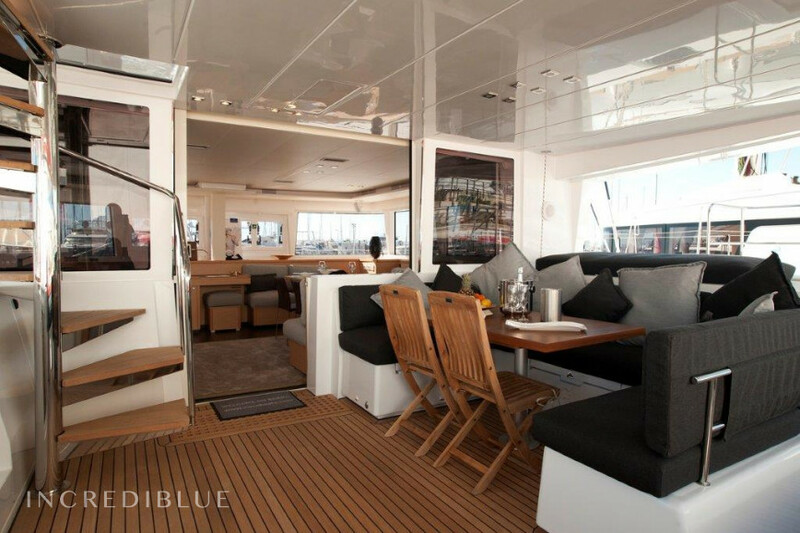 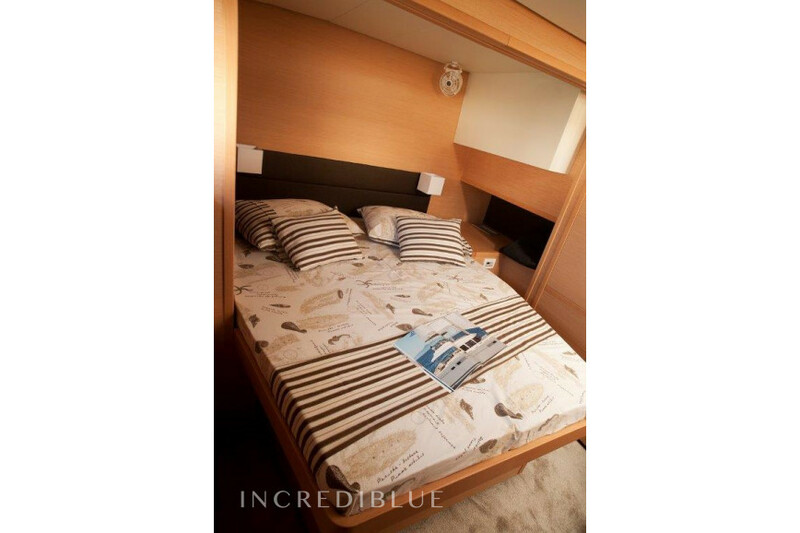 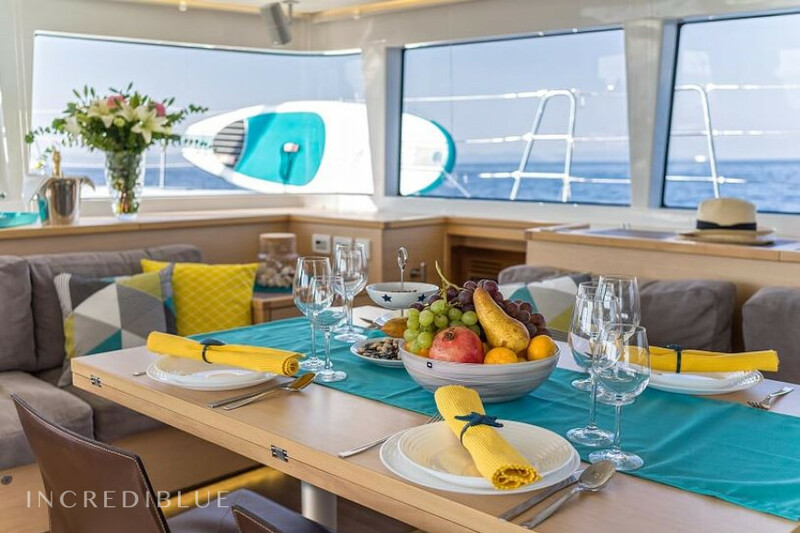 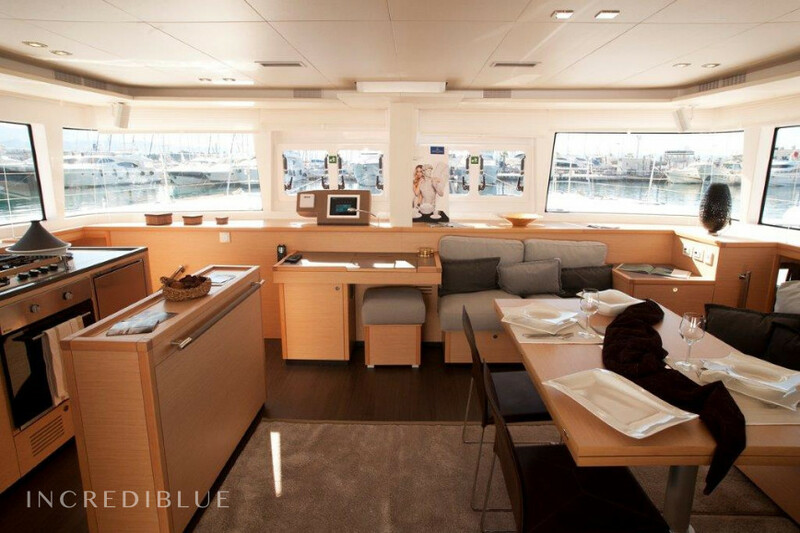 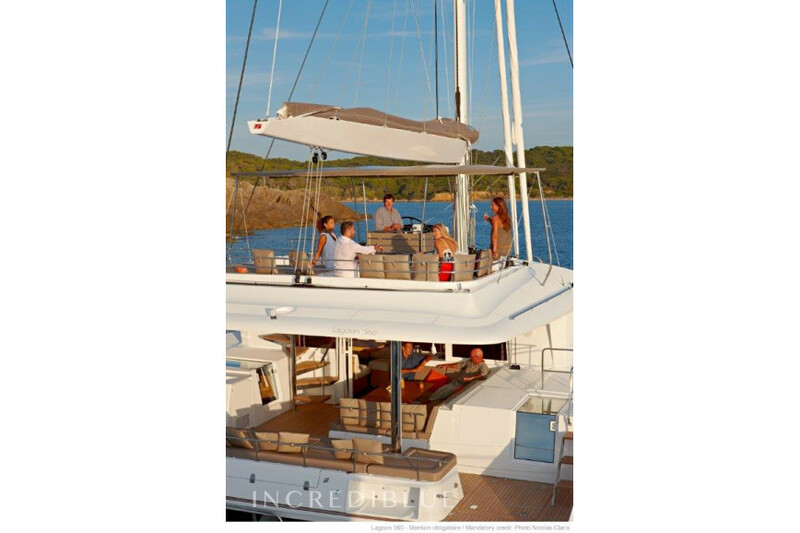 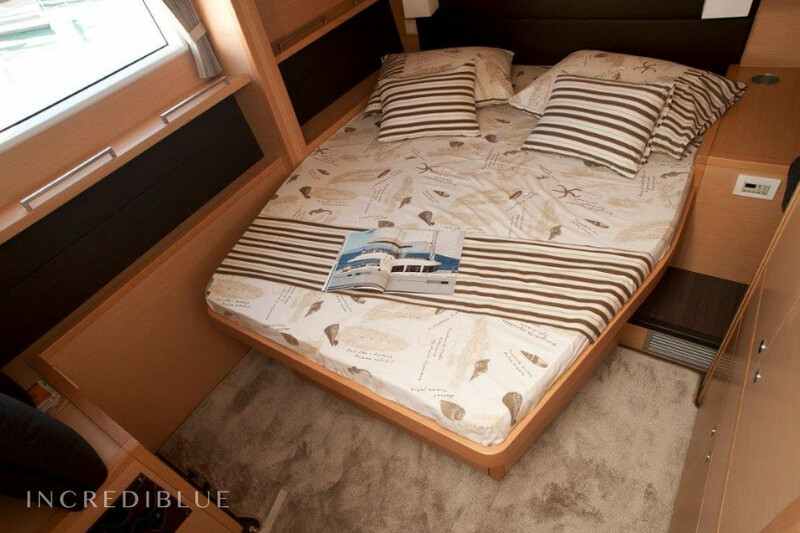 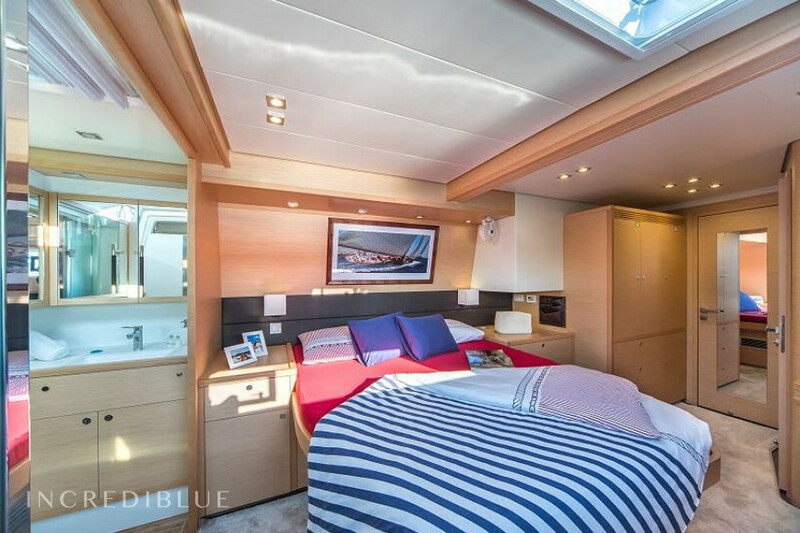 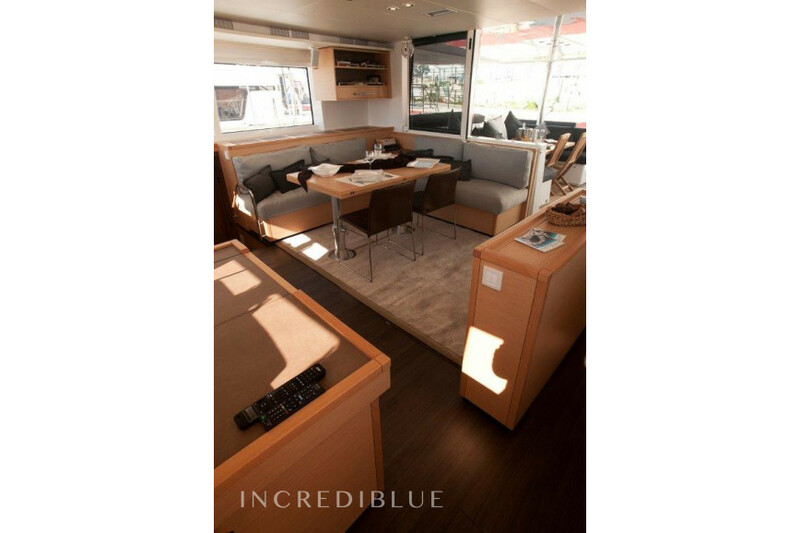 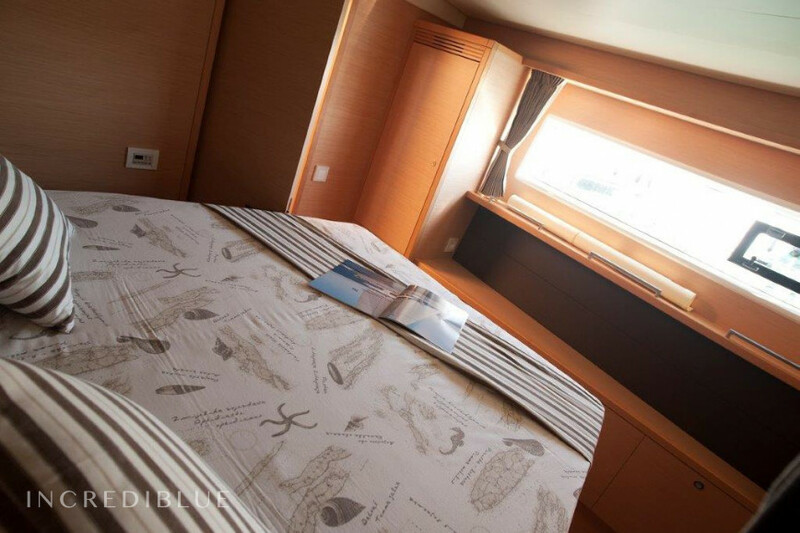 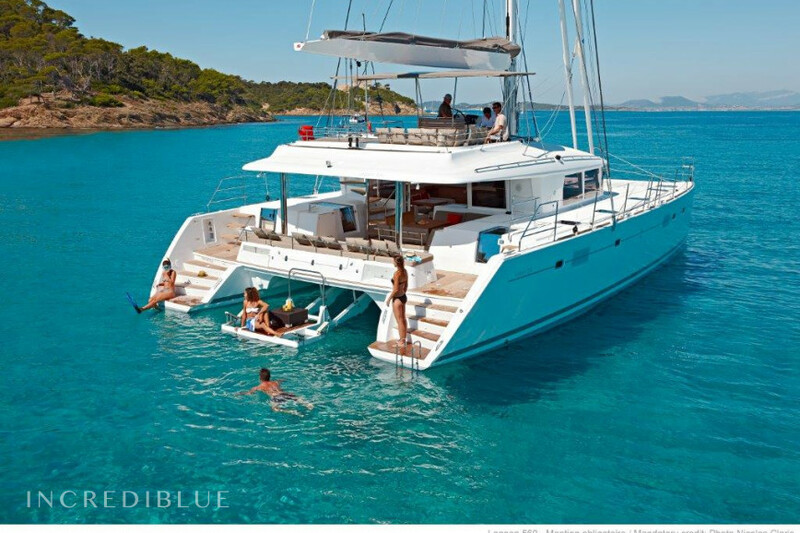 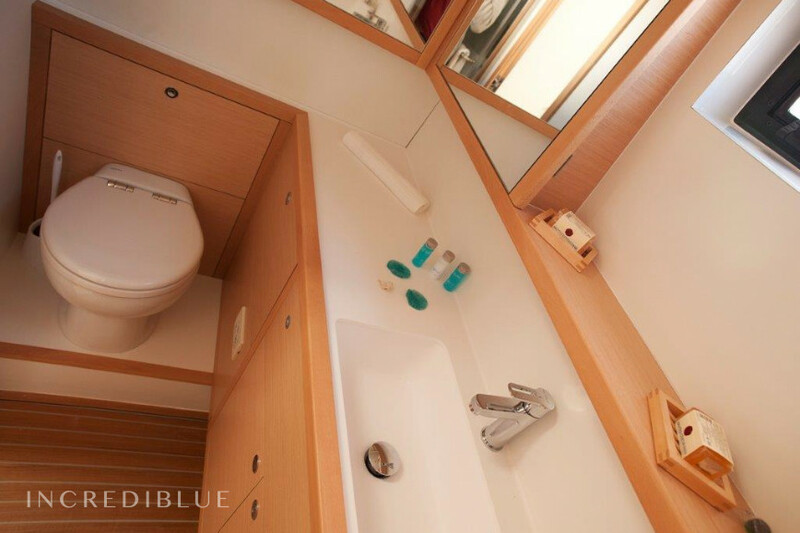 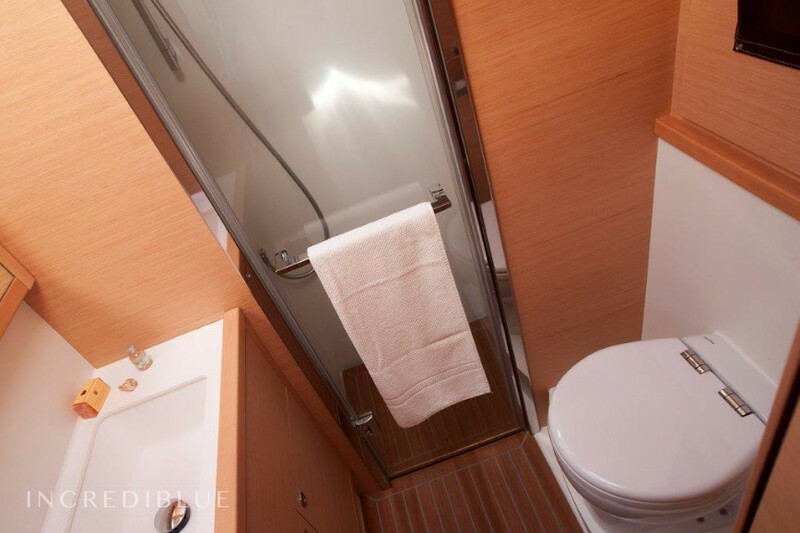 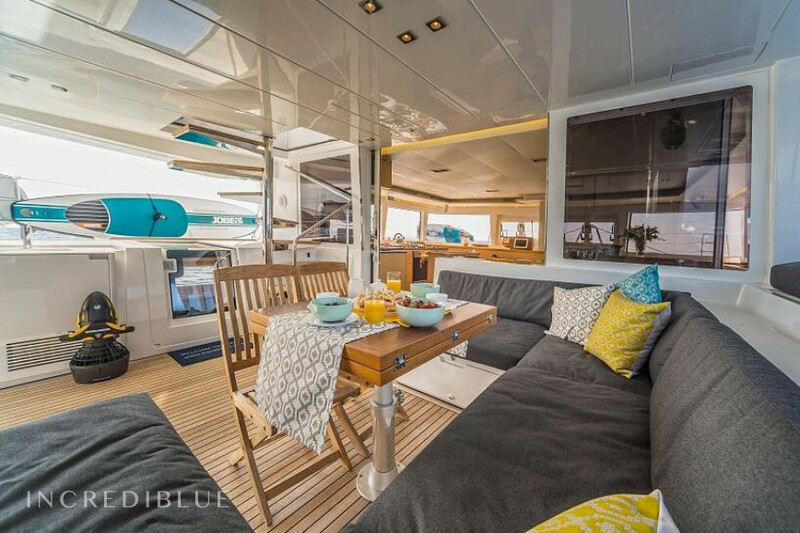 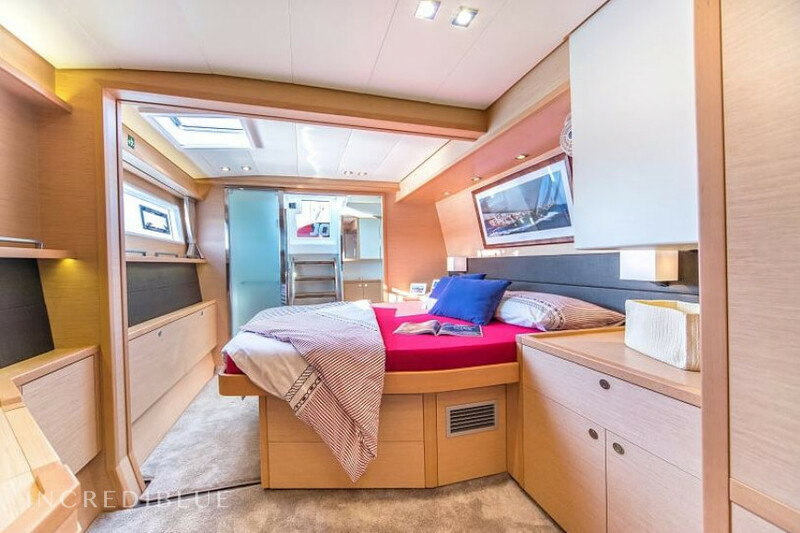 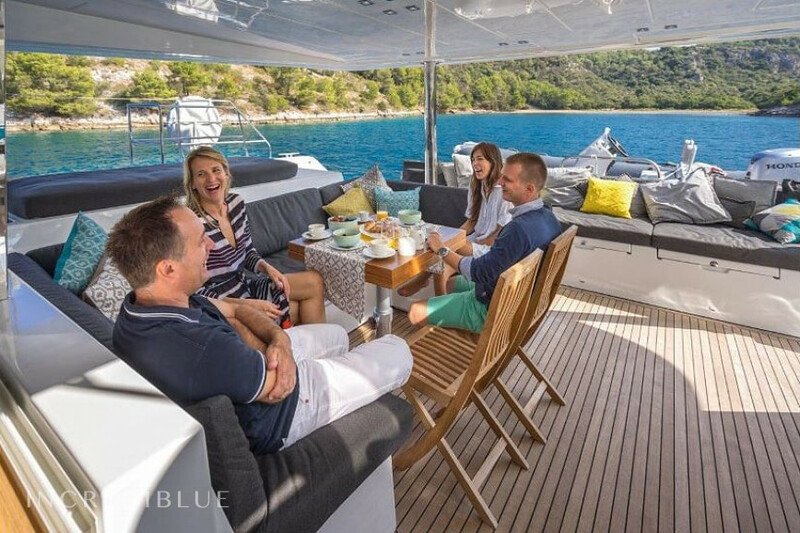 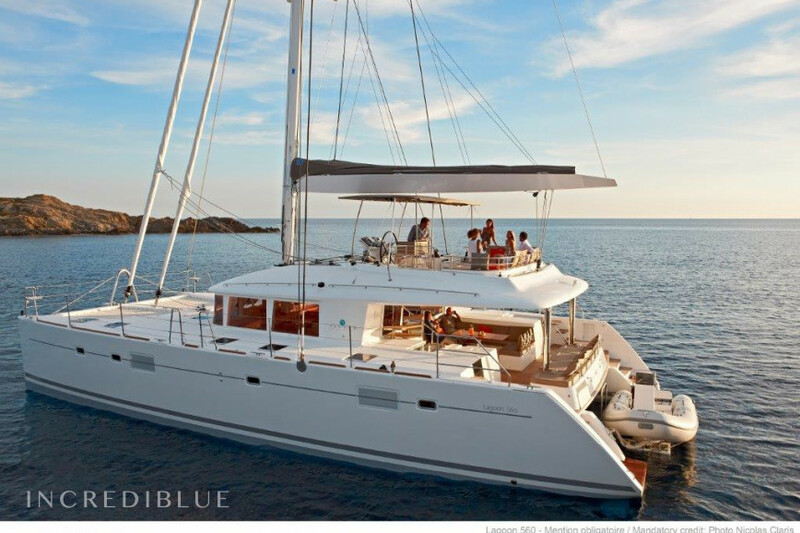 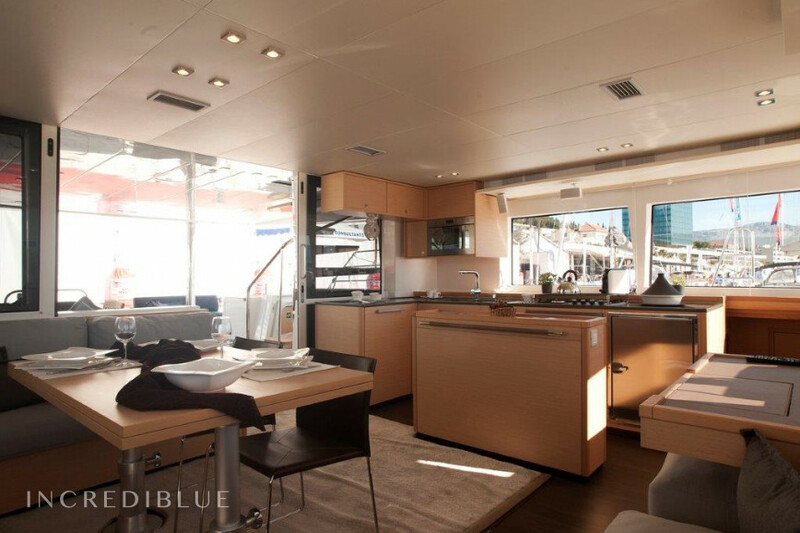 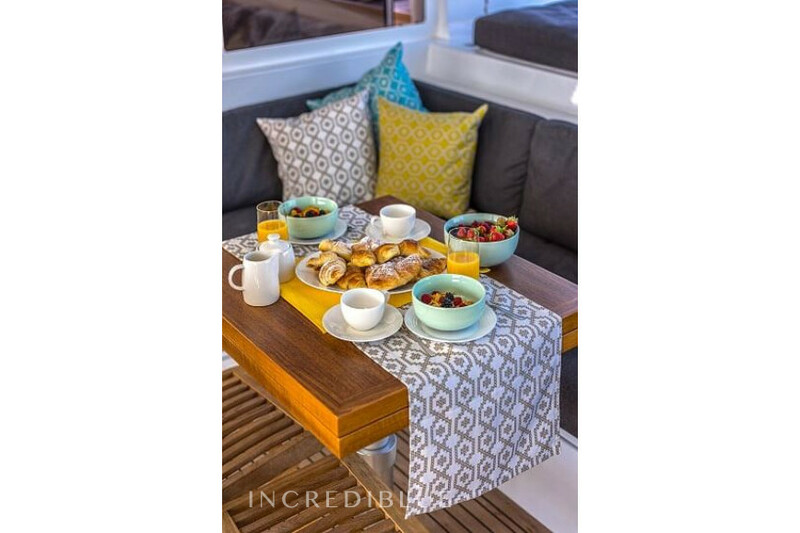 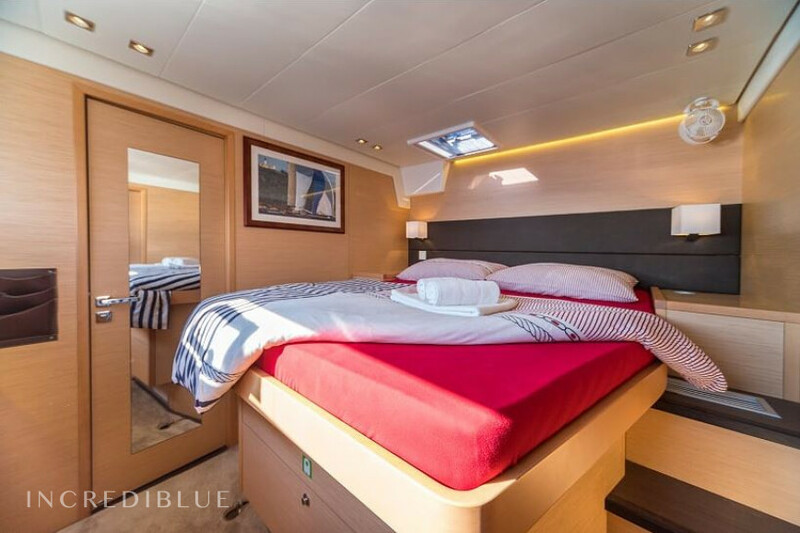 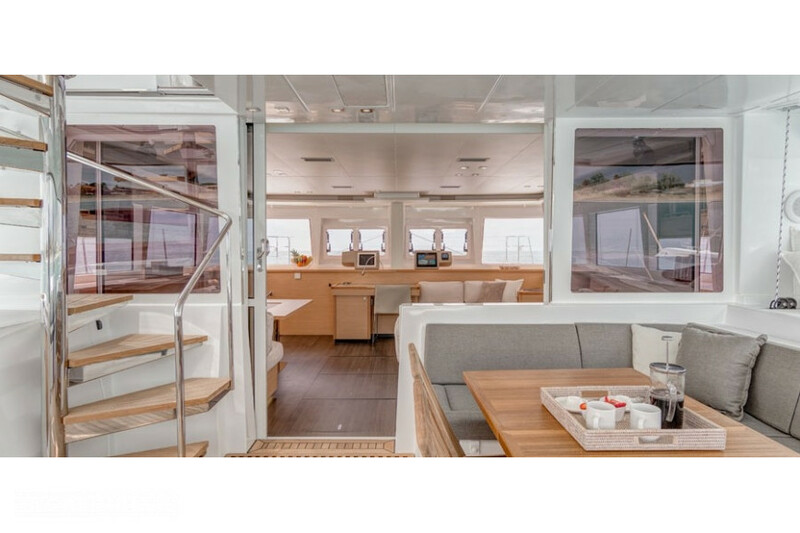 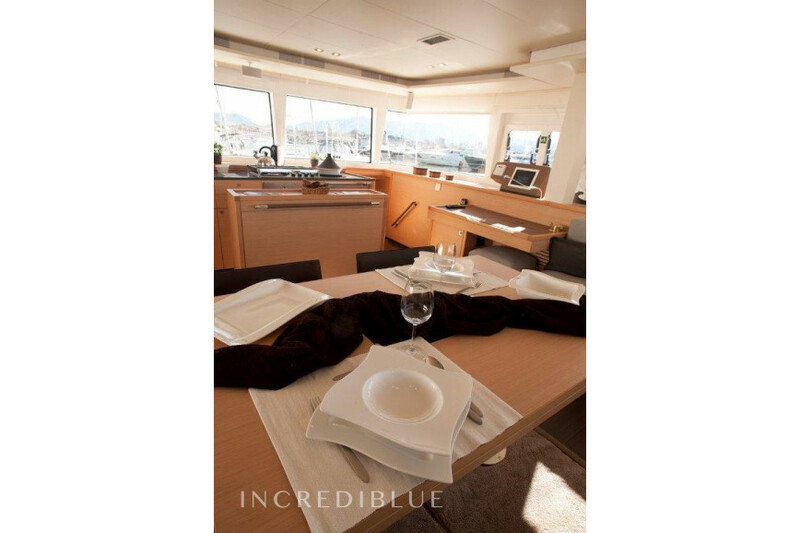 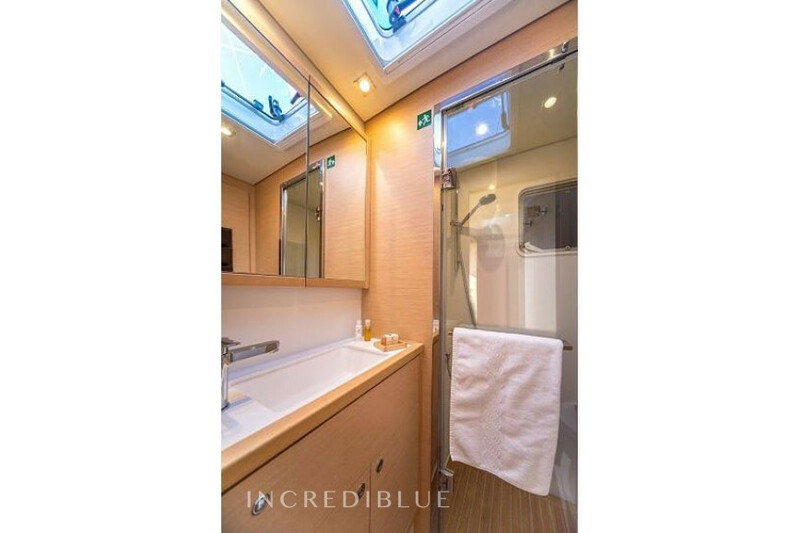 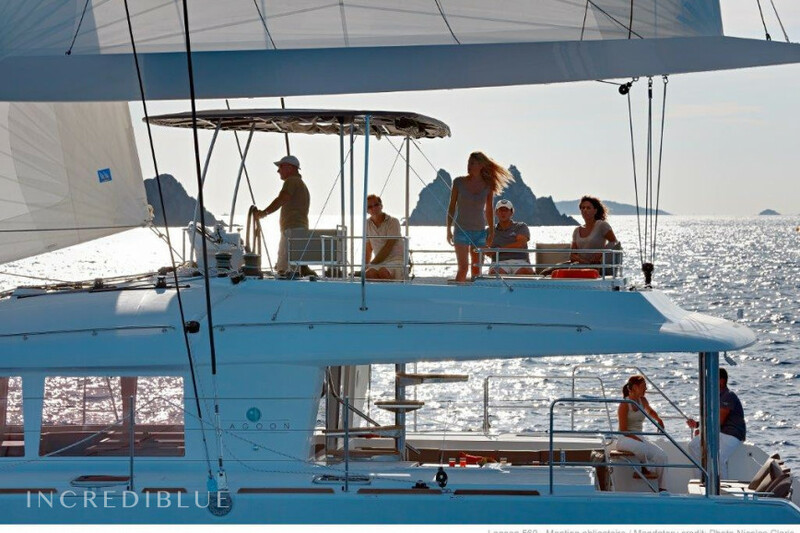 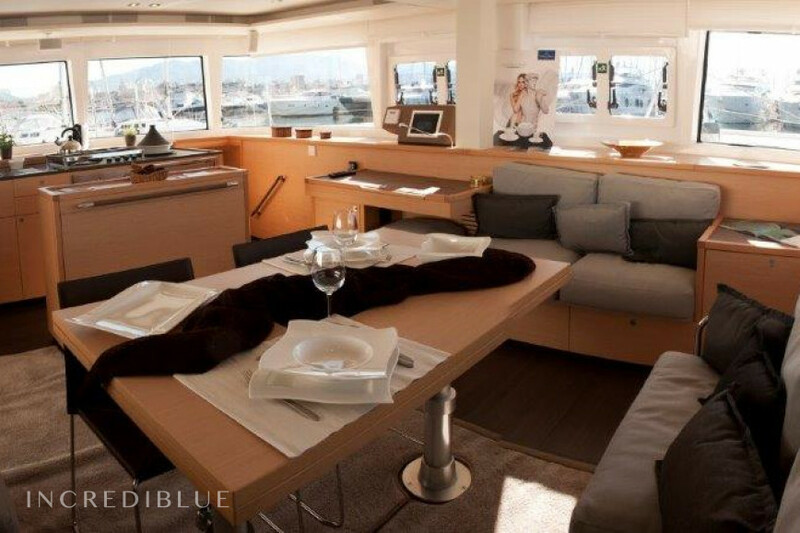 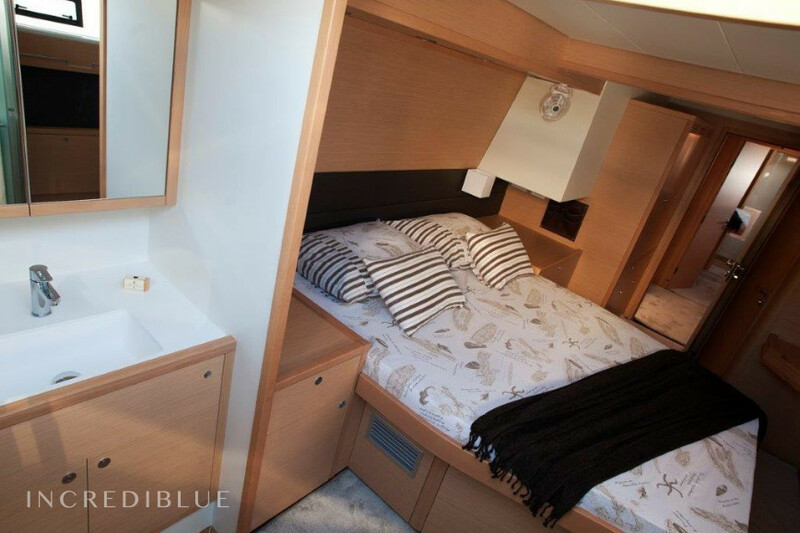 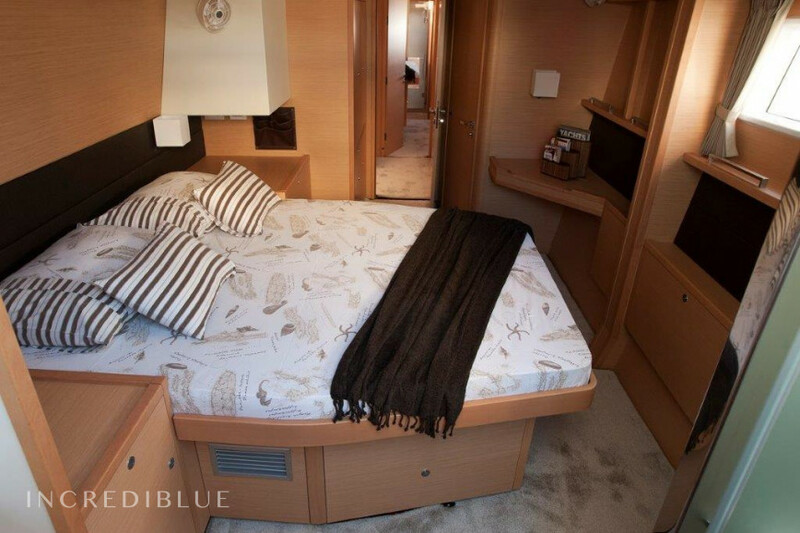 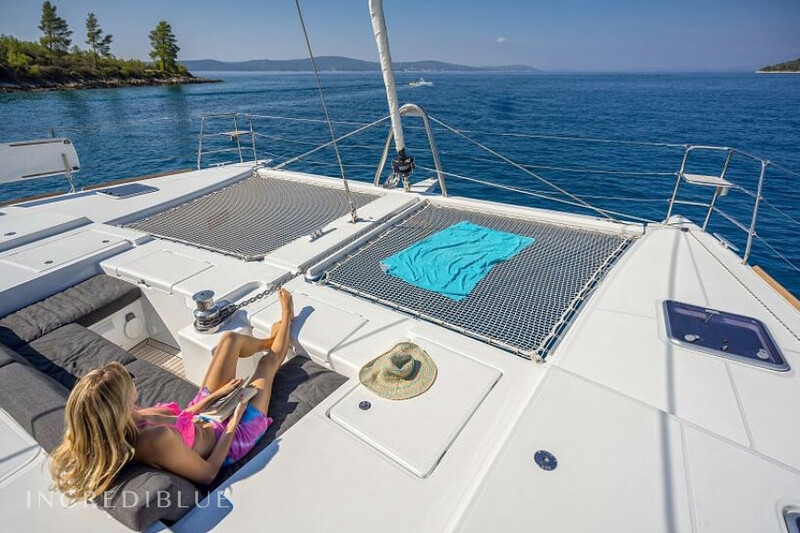 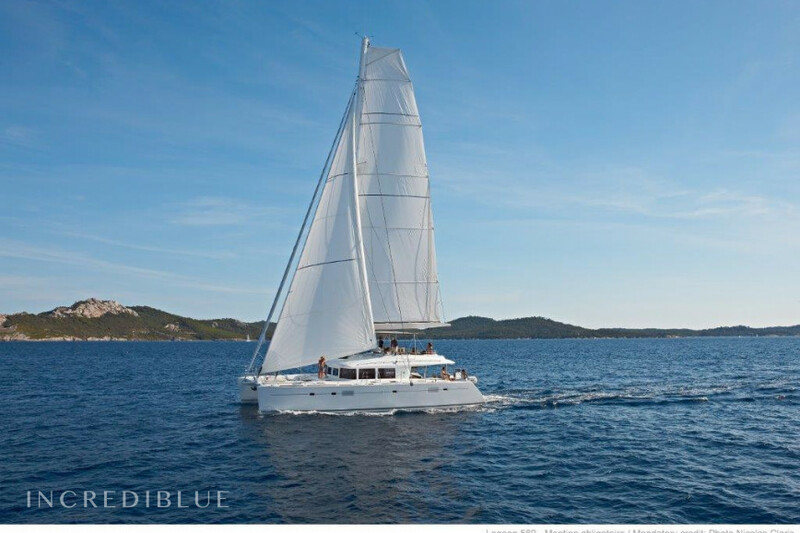 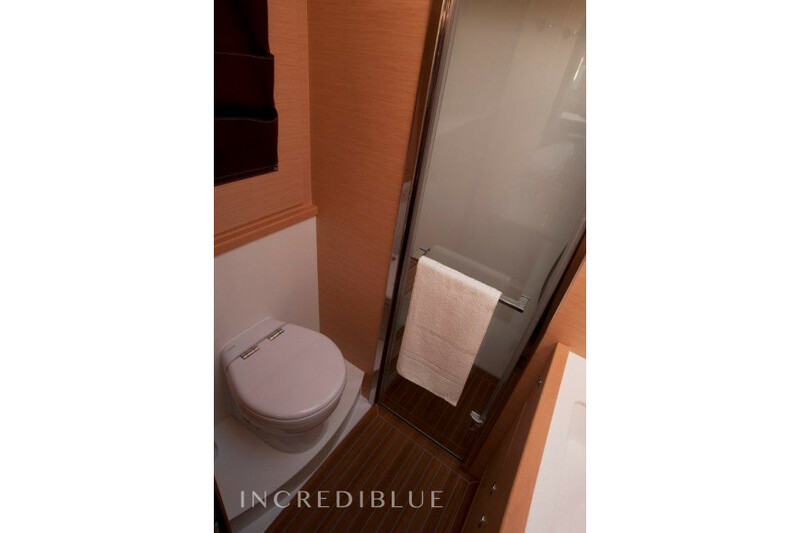 Relax on this 17,07m long catamaran, with space for up to 10 people. 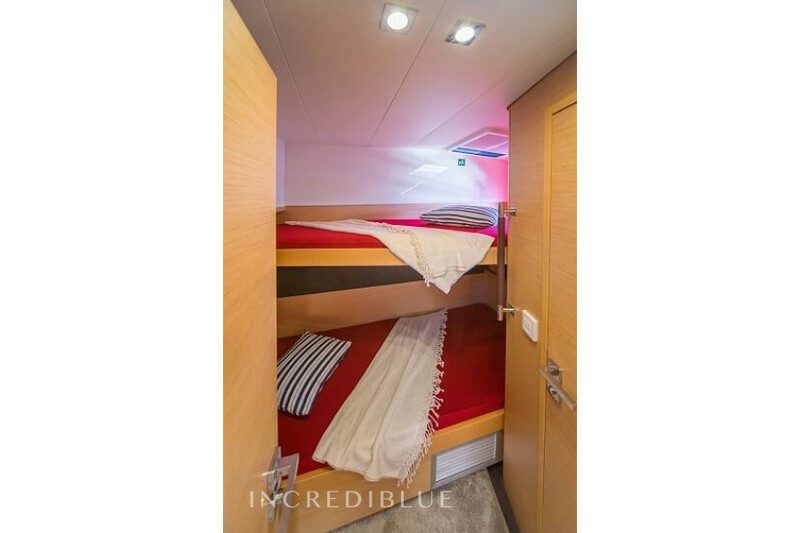 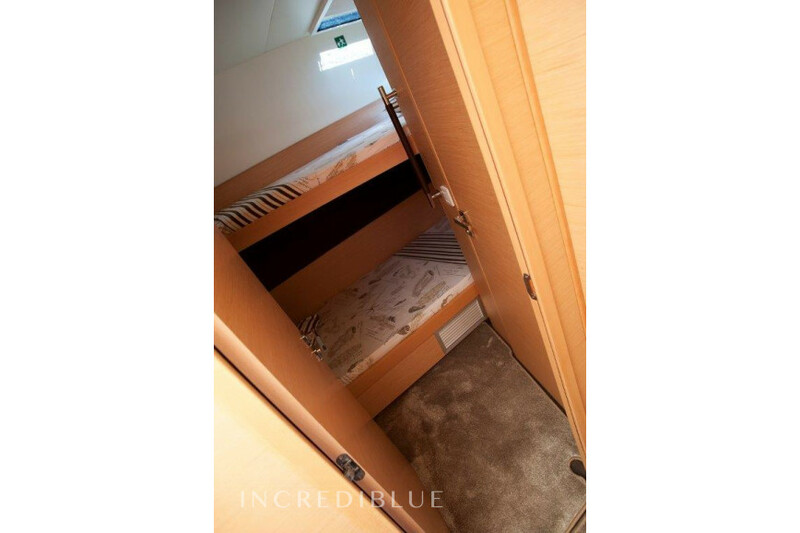 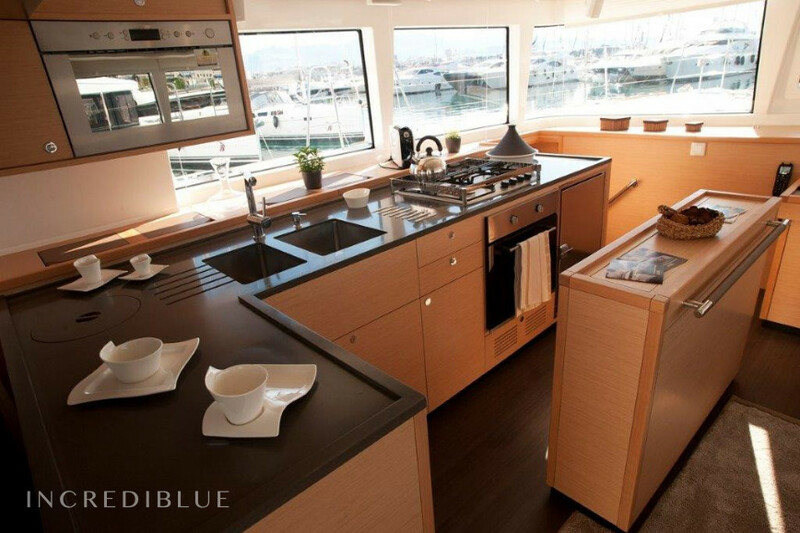 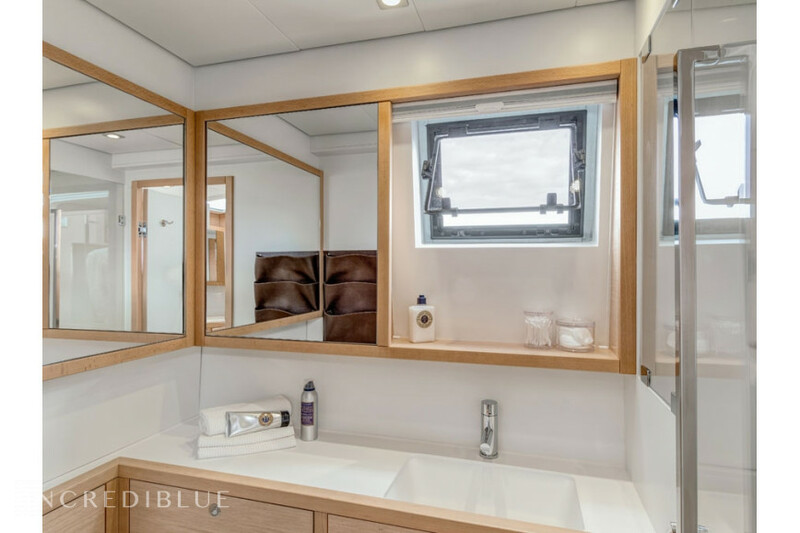 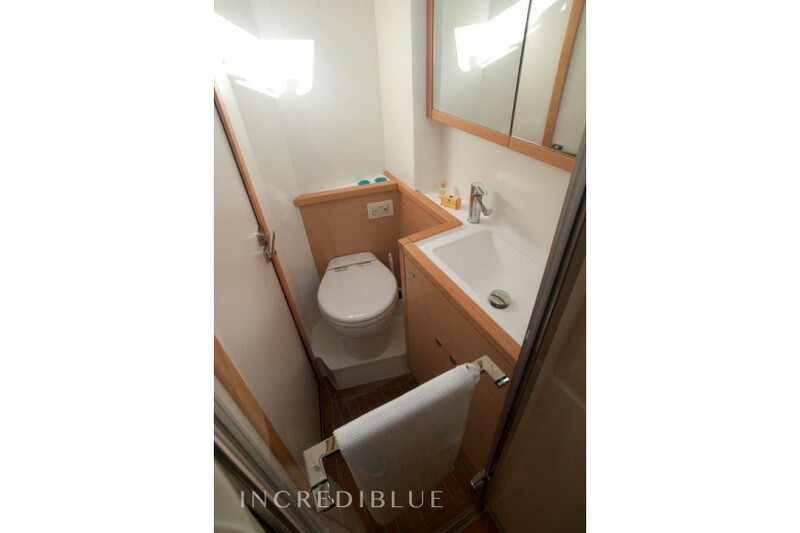 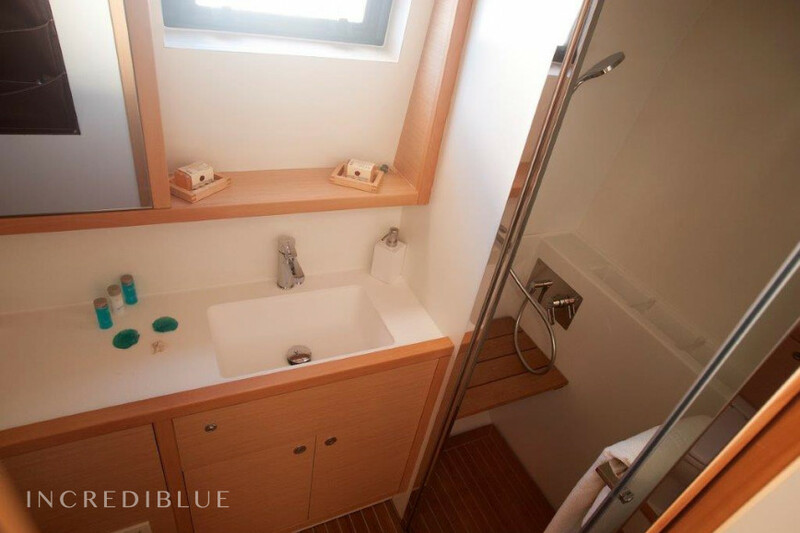 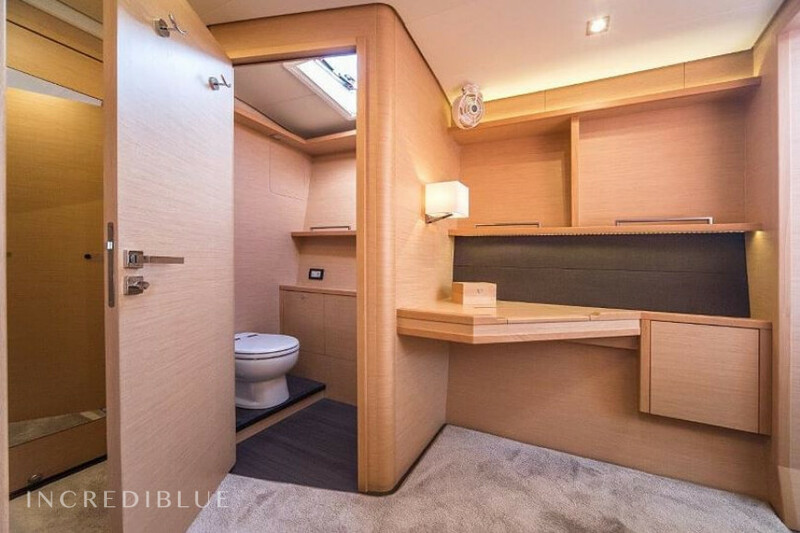 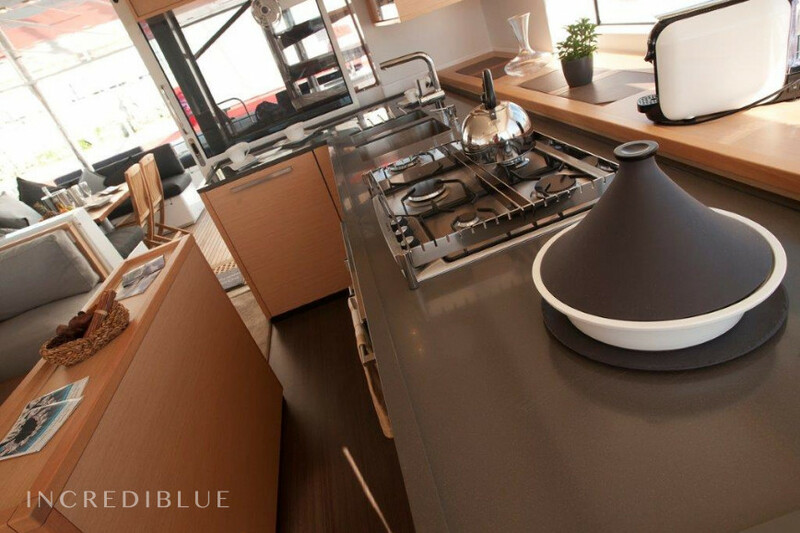 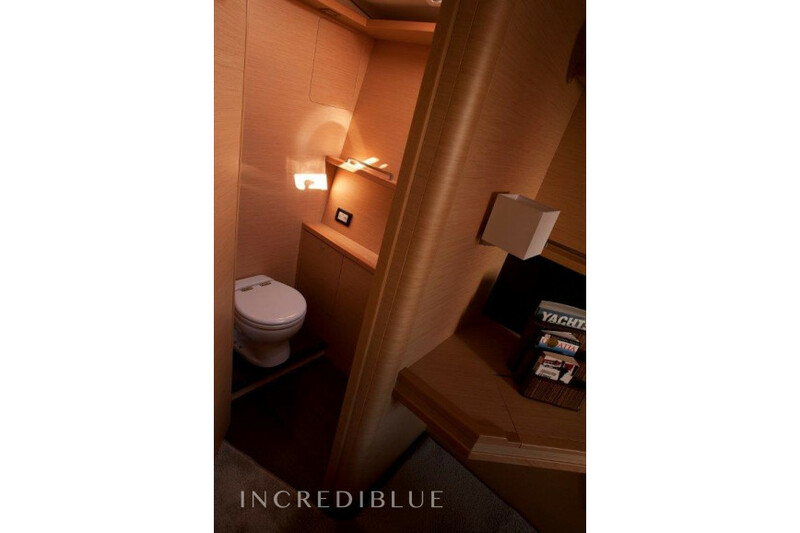 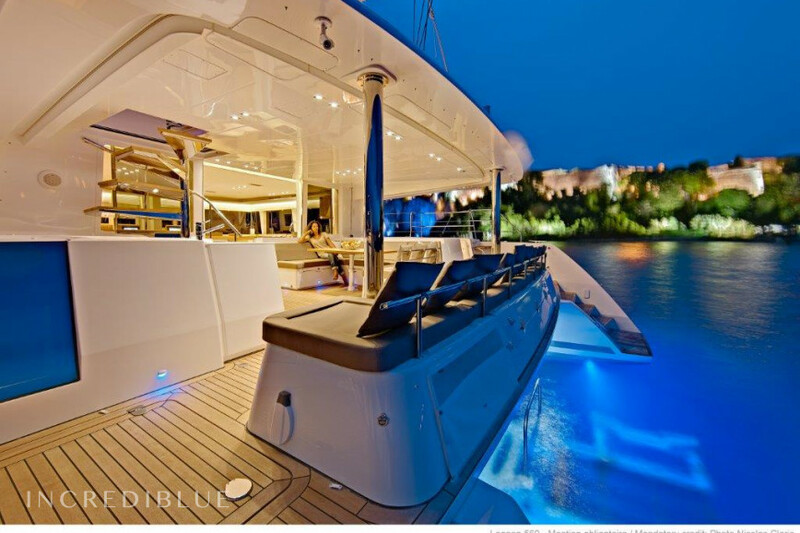 It has 4 cabins, 2 Skipper cabins and 4 bathrooms and 2 bathrooms skipper. 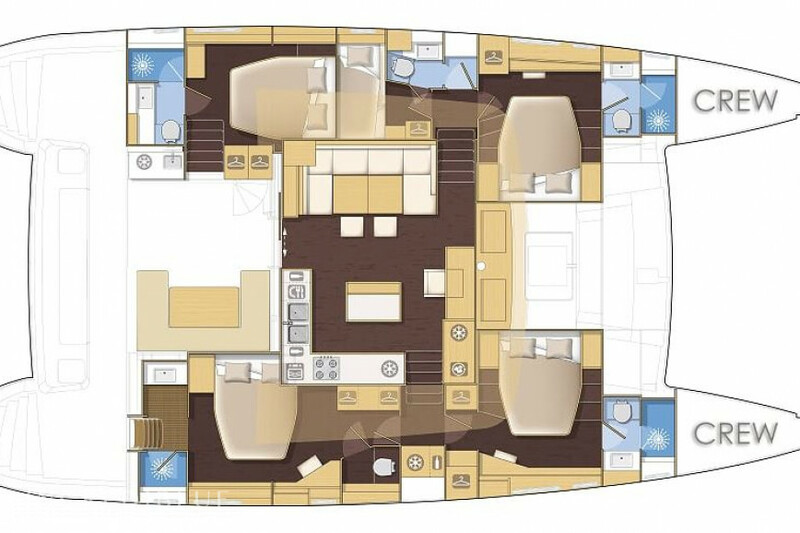 Model Lagoon 560 - 5 + 2 cab.